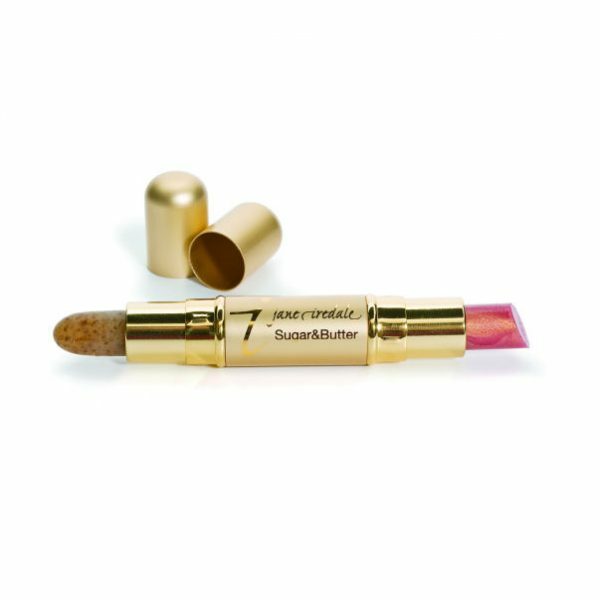 Soft, beautiful and oh-so-kissable lips are yours with our Jane Iredale Sugar & Butter Lip Exfoliation/Plumper duo. Gently exfoliates with organic brown sugar crystals. 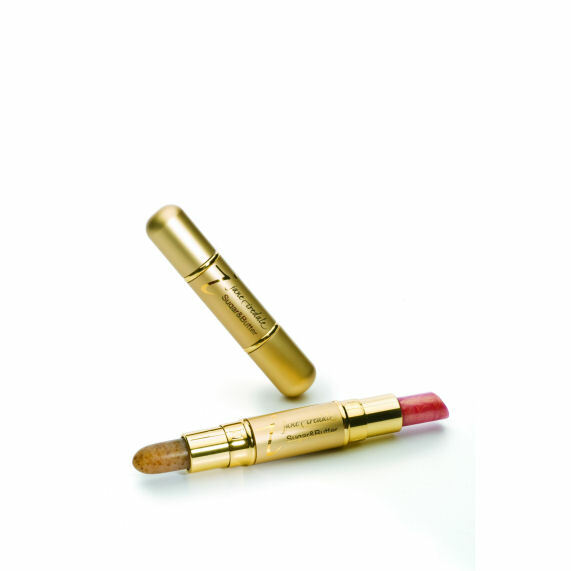 Increases lip hydration, reduces lip furrows and enhances the volume of the lip. Simply apply to the lips.